The Irish Hospice Foundation (IHF) has asserted that any reform of the health service must have a positive impact on the journey the patient who is at the end of their life has through the system and has called for clarity on the Government's plans for the development of palliative care services. 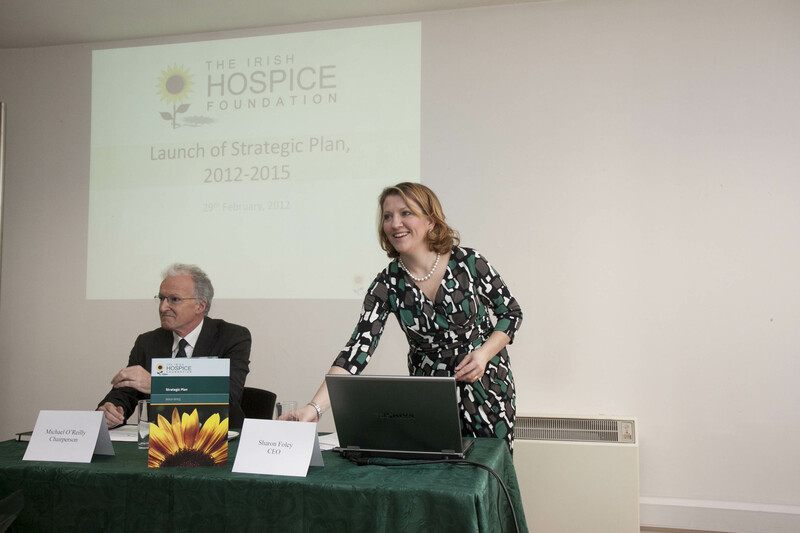 The concern was expressed at the launch of the IHF's new three year Strategic Plan which will cover the activities of the national charity from 2012 to 2015. A total of five strategic objectives including advocating for quality services for care at end of life for all patients and developing innovative responses to specific end of life care challenges will be pursued by the IHF over the coming three years. 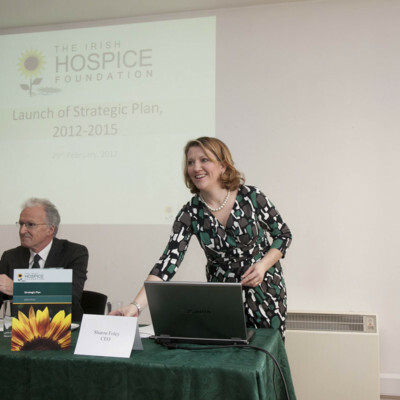 “Launch of the Irish Hospice Foundation strategic plan,” Archives Hospice Foundation, accessed April 22, 2019, http://archives.hospicefoundation.ie/document/481.